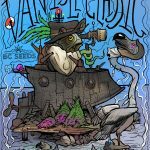 Van Isle Bud Classic is a native landrace strain found throught Vancouver Island. 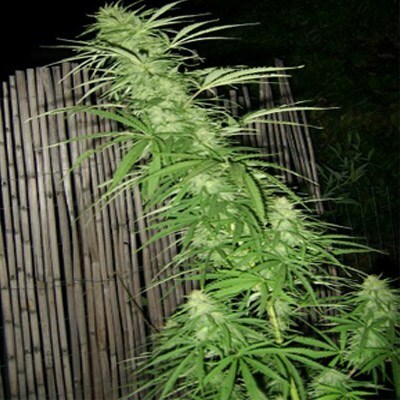 She’s a tall 70% sativa monster the will creep up on you and take you on a real mind trip. A very cereral buzz, great to keep yourself occupied in the woods camping with friends or socializing at a party in the middle of town. Tags: 1990's weed, Van Isle Cannabis Strain, Van Isle Classic, Vancouver Island Native Cannabis Strain. 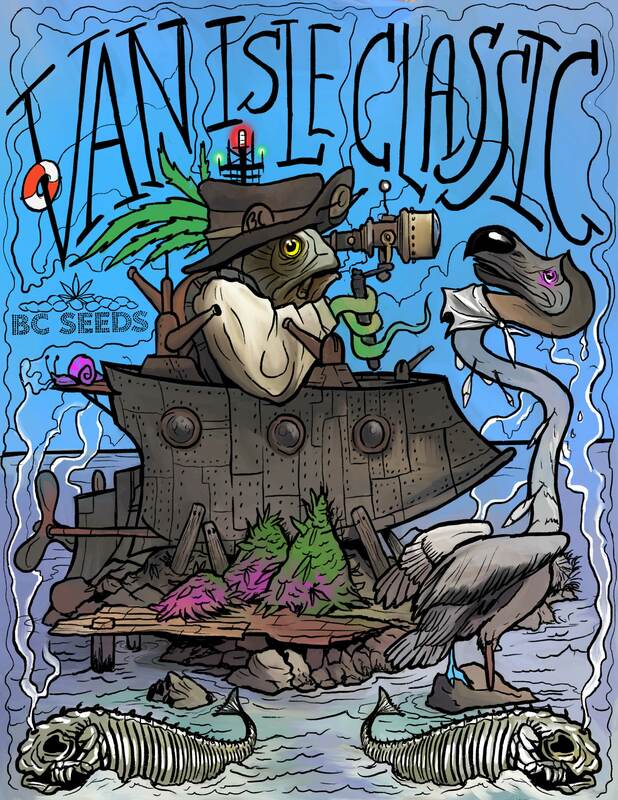 Van Isle Bud Classic Van Isle Bud Classic BC Strain guarantee’s a rockin’ good time! A classic local strain I’m growing while abroad on a three contract. Only wish I could enjoy it with a Timmies coffee.